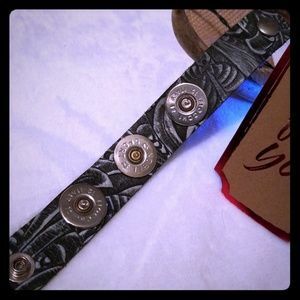 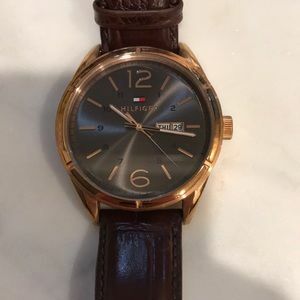 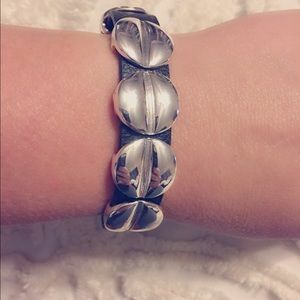 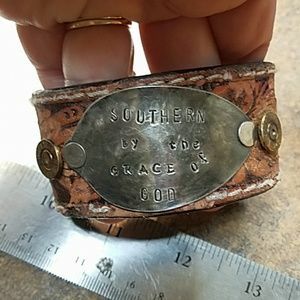 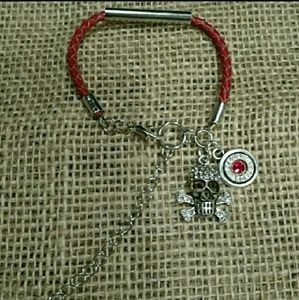 Size: Wrist size 5.5" and up. 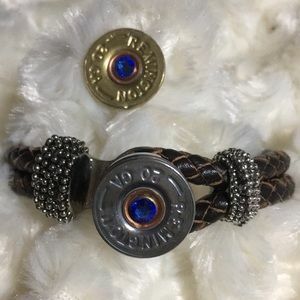 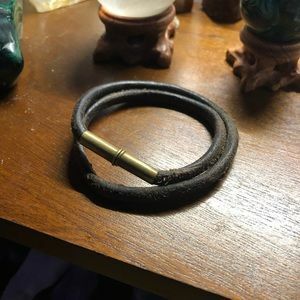 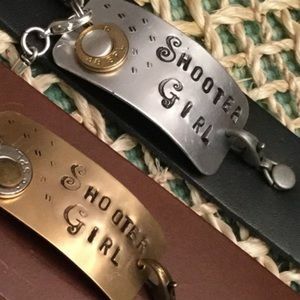 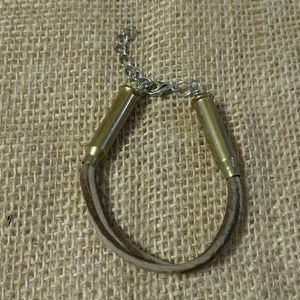 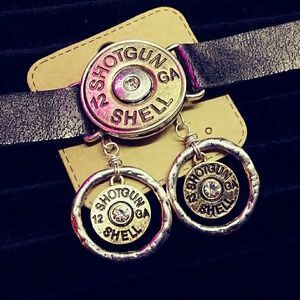 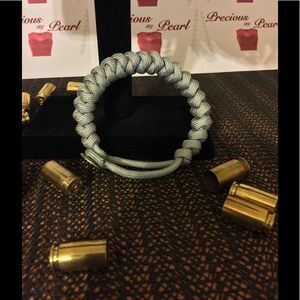 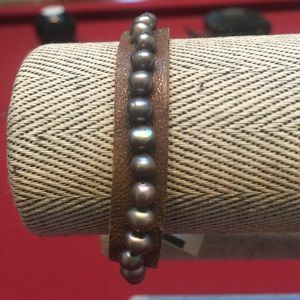 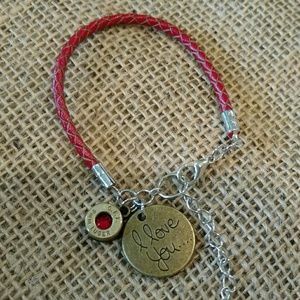 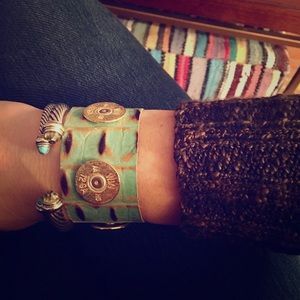 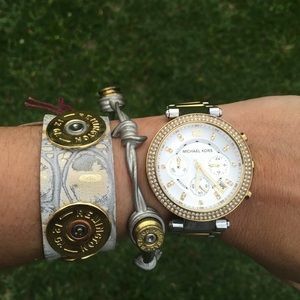 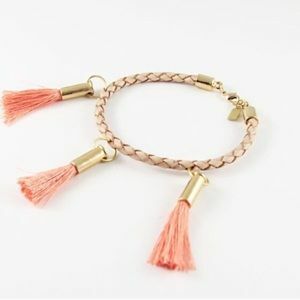 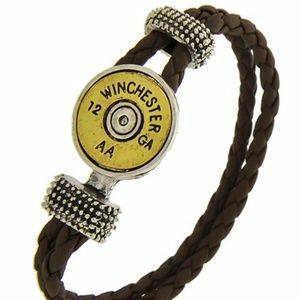 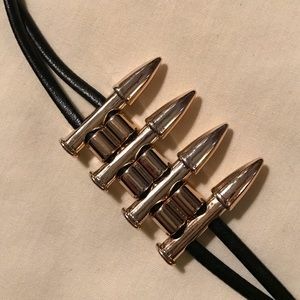 Paracord bullet casing bracelets. 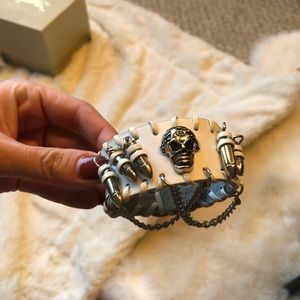 Perfect for 🎁. 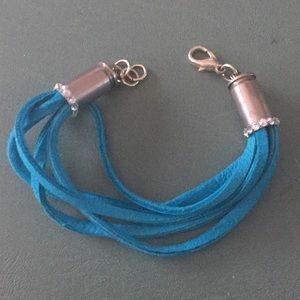 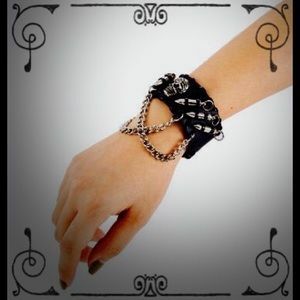 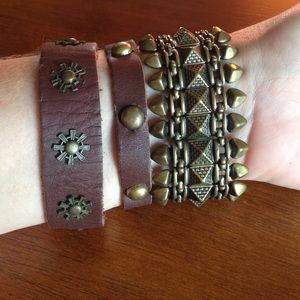 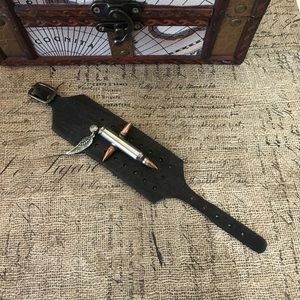 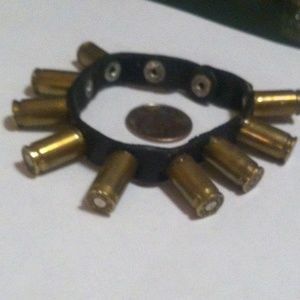 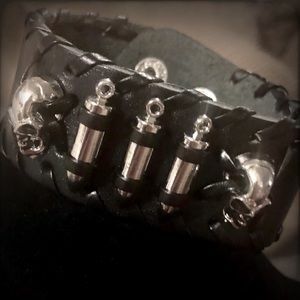 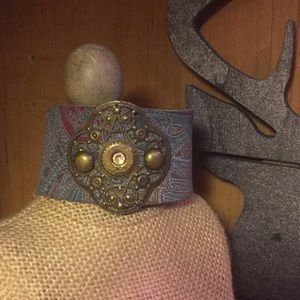 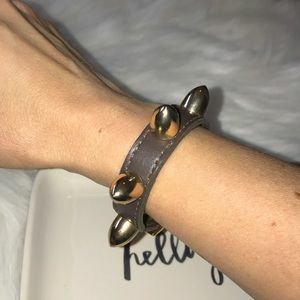 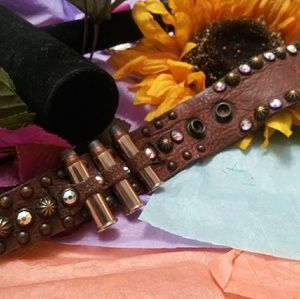 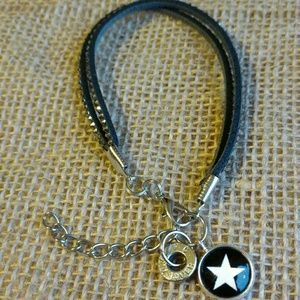 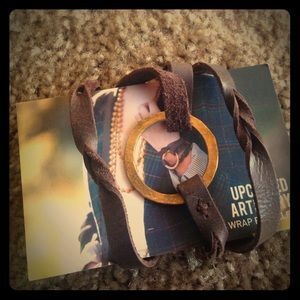 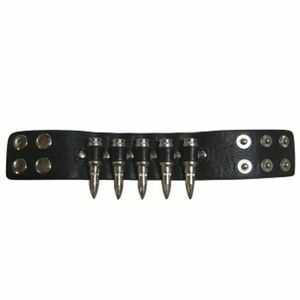 Leather cuff with chain and bullet detail.